The post “I’ve Never Seen Anything Like This”: Meteorologists Expect Florence To Stall And Hammer The East Coast “For Days” appeared first on The Economic Collapse. 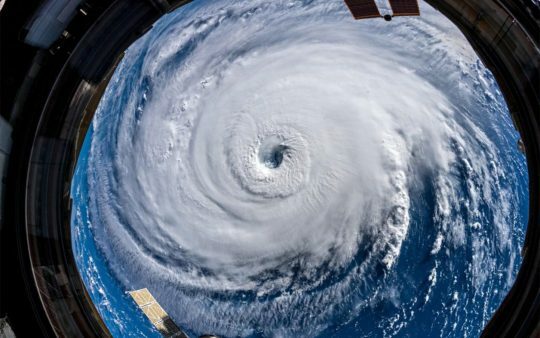 This article was posted in Commentary, earth changes, Georgia, Hurricane Florence, hurricanes, Natural disasters, North Carolina, prepper, preppers, prepping, South Carolina. Bookmark the permalink. Follow comments with the RSS feed for this post.Comments are closed, but you can leave a trackback: Trackback URL.